In Myanmar, education, although traditionally valued, has been undermined by under-investment with the state education system deteriorating due to a lack of quality teaching staff, classroom resources, quality teaching methodologies and teacher training opportunities as well as poor access for children for education, poor school management and a developmentally inappropriate state curriculum. Myanmar's education standards are therefore one of the poorest qualities in the world. There is a pressing need to improve the ability and knowledge of teachers to help address the current quality issues in school education. Classroom teachers lack the skills, confidence and empowerment to deliver a creative, culturally relevant education and respond to the learning needs of children. 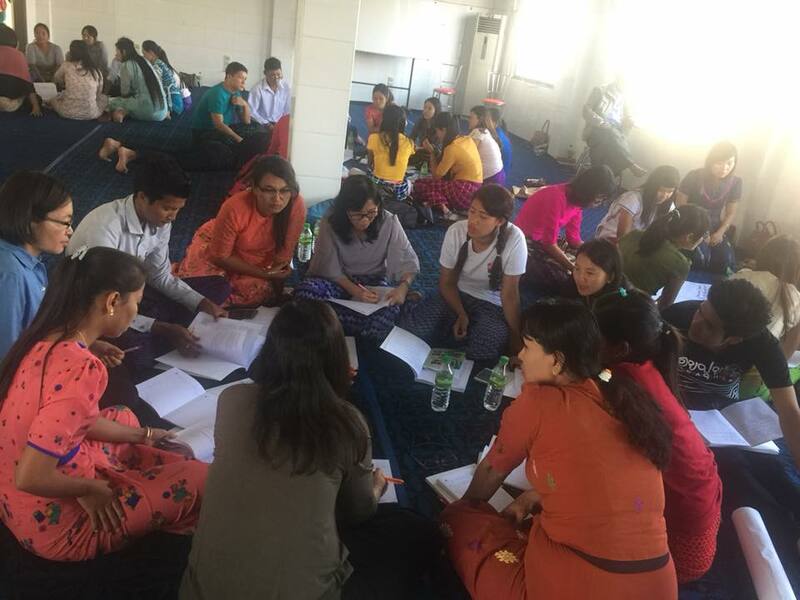 The Thinking Classroom Foundation (TCF) - formerly known as Teacher Training Center for Burmese Teachers (TTBT) - was therefore founded by Dr Thein Lwin in 2001 to address this need. 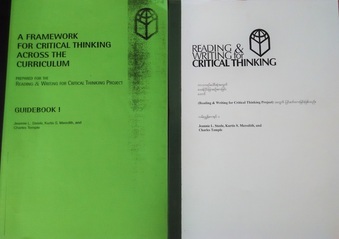 It has been providing trainings to teachers in Reading and Writing for Critical Thinking ever since. TCF's Migrant Learning Center (MLC) was founded in October 2005 and in 2008, TTBT and MLC registered in Thailand as "Thinking Classroom Foundation". In 2012, Dr. Thein Lwin returned to Myanmar and established a base for TCF in Yangon enabling the scope of the organisation's objectives and activities to occur effectively inside Myanmar throughout the country's 7 states and 7 divisions. Selected TCF courses are still held in Chiang Mai as the MLC offers a valuable training space. Founded in 2001 as the Teacher Training Centre for Burmese Teachers (TTBT); developed into today's TCF in 2008. Trains 400-500 in-service teachers annually. Educates 1,500-1,800 Burmese migrant workers annually. Empowers teachers & youth in 7 states & 7 divisions across Myanmar. Raises 400-500 teachers awareness of RWCT teaching methodologies annually. 50 Civil Society Organisations in our education network. 8 training staff in Yangon branch. 5 training staff at our Migrant Learning Centre. 4 education seminars hosted annually. 1 vision: for teachers across Myanmar to deliver high quality education in the classroom by applying critical thinking methodologies. "TCF is encouraging teachers to promote active and critical learning to enable them to support children on their exciting life-long journey"